May 3-5, 2019: Earth Repair Conference, Port Townsend, WA. 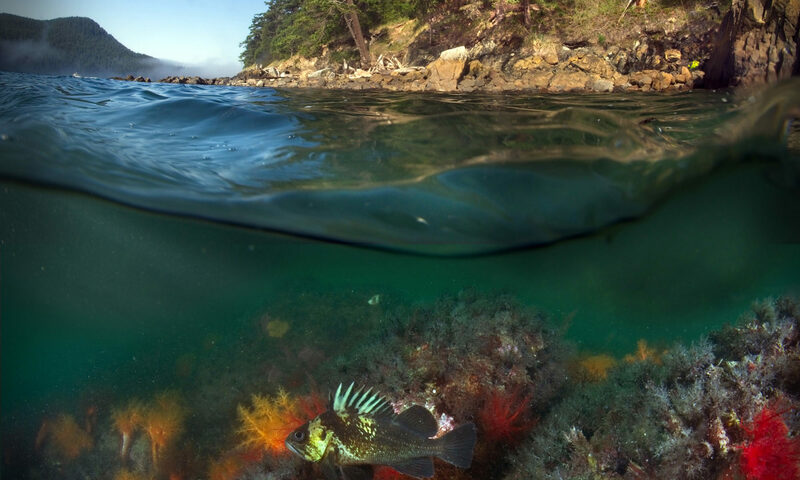 May 24-26, 2019: Rights of Nature Conference, Sidney, BC. February 2, 2019: Sound Waters University, Langley, WA. December 4, 2018: Community Rights Workshop, Lopez Library, Lopez Island. Click here for a detailed syllabus. December 5, 2018: Rights for the Salish Sea: The Why and How, Emmanuel Parish Hall, Eastsound, Orcas Island. Click here for a meeting outline. October 27, 2017: Rights of Nature Symposium, New Orleans, LA.